Posted November 13, 2018 by finnfemme & filed under Fashion, Vintage. I love the expression on this adorable little girl! 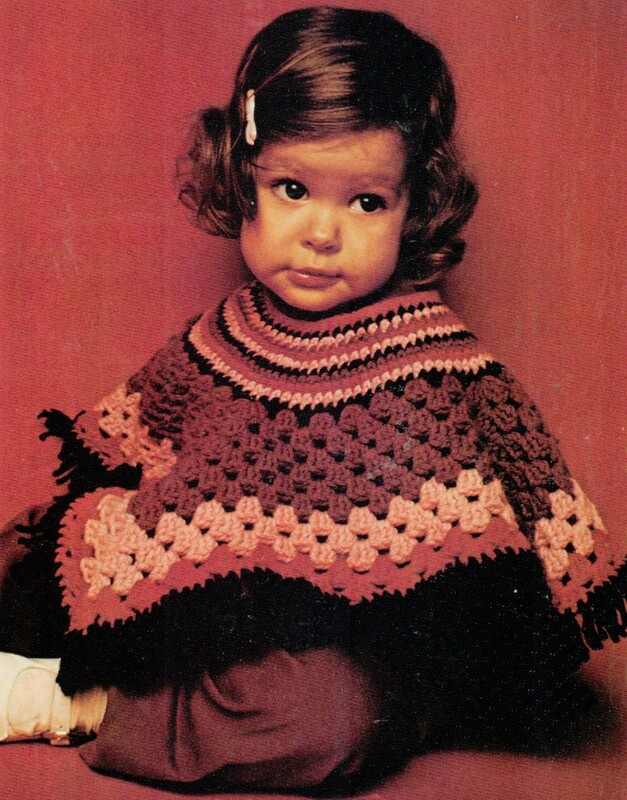 This is a great vintage 1973 crochet pattern for a Toddler Poncho. Ever see a granny square with a hole in the middle? Now you have! Perhaps not a true granny, but a very nice new variation on the theme of double crochet shells. 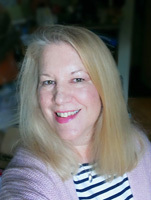 In knitting worsted. Instructions on how to make are below. Click on photos to enlarge.